“It is worthless to have a good resume”, said no one ever! A person who is passionate about his/her career can never underrate the vital significance of a good resume. As the first wall of reference, resume is the initial impression that a person marks on the minds of the employer. Needless to say, a resume has the potential to either make or mar your future. According to the researchers, an employer spends a reasonable amount of time in evaluating the resume of an applicant. Still wondering why you need a good professional resume for yourself? Have a look at the 5 simple facts that suggest the importance of good resume in every career! Even before you will have a one-on-one round with the employer, your resume will visit the doors of your destination! As an entity, resume is the professional face of your personality that would clearly express a lot about you. Make a solid impression with the help of a good resume. It wouldn’t be wrong to say that with the help of a good resume, you can tell the employer a great deal about yourself. From professional qualifications to personal aspirations, a good resume has the power to express everything. 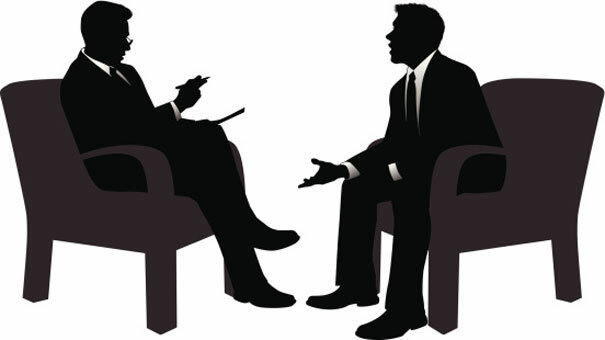 It is relatively easy to talk about self during an interview! If your resume will be in line to your personality and some credible facts, then you will be clearly able to convey your thoughts to the employer. A good resume will automatically make you confident- you will sound more convincing and genuine. Keep the resume factual and to-the-point with credible facts and initiate the first flight of trust building with the employer. A good resume is always powered with the gift of credibility and trust. It is indeed the foundational stone of a relationship that you later cherish with the organization.